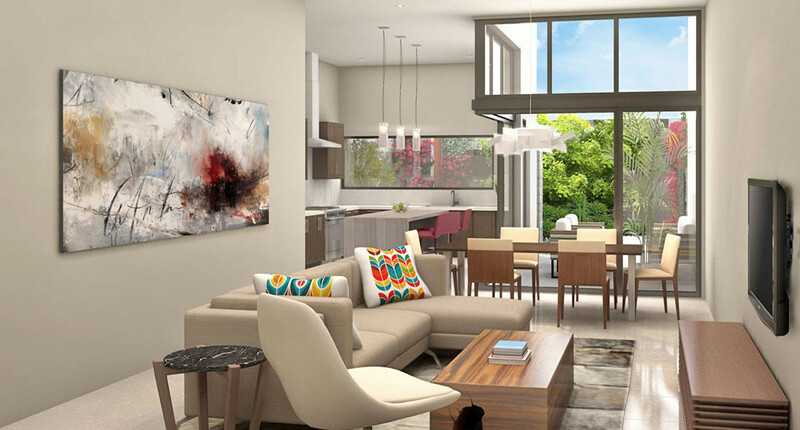 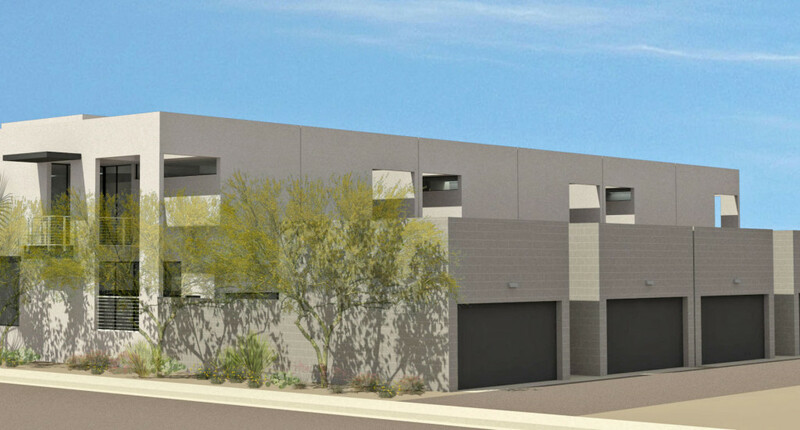 "Meet The Douglas Scottsdale — a new collection of six contemporary SINGLE FAMILY homes in Downtown Scottsdale, beautifully designed by renowned architect John Douglas; delivering fall 2015. 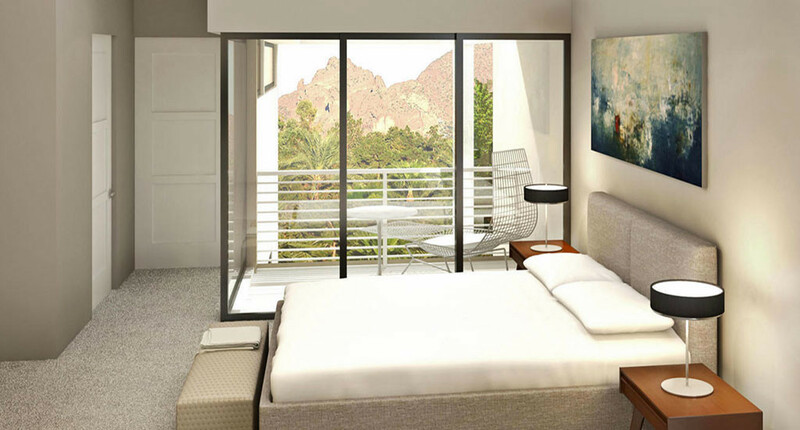 The Douglas Scottsdale is just steps from everything a city dweller requires — cutting-edge fashion, arts, culture, food, and nightlife. 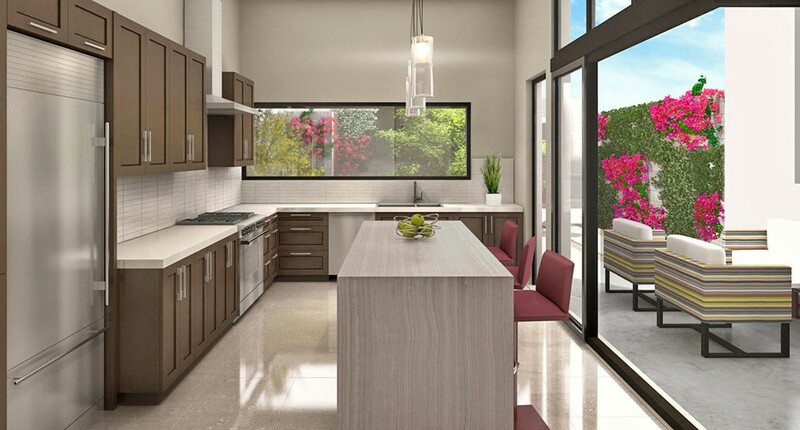 Each luxurious, 2-story home is designed with premium finishes and modern conveniences plus views of Camelback Mountain and no HOA! 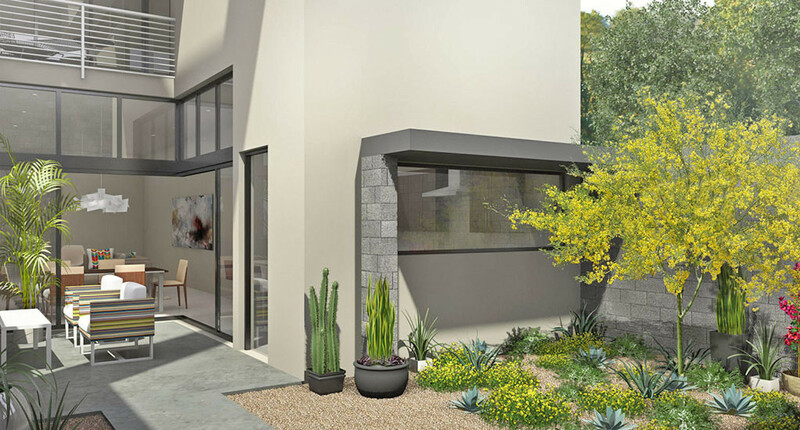 This 2,390 sqft home has a private interior elevator, two master suites upstairs with a den/guest suite downstairs, chef inspired SubZero and Wolf kitchen, two car garage and fully retracting sliding doors into your own private courtyard. 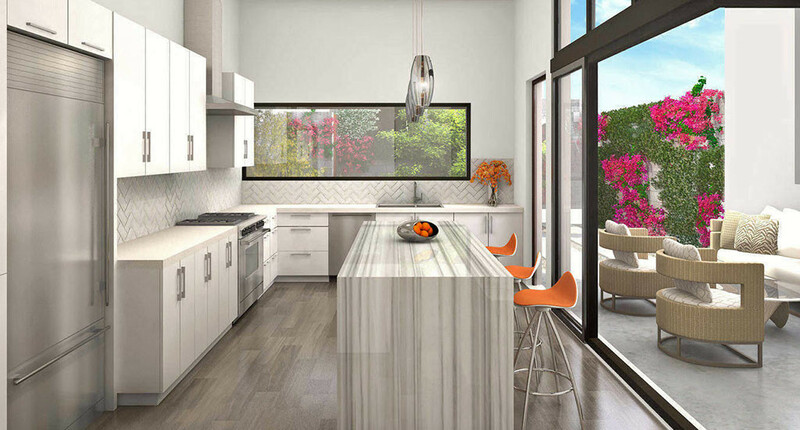 Three luxuriously appointed colorization standards to choose from & complete customization available." 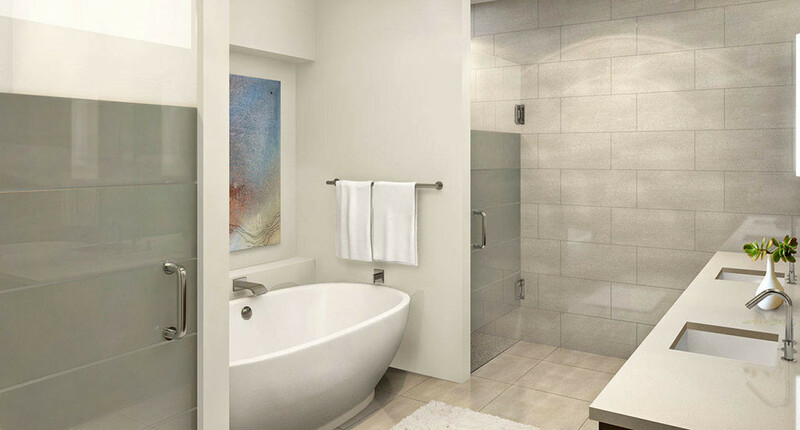 Looking to sell a property at The Douglas?